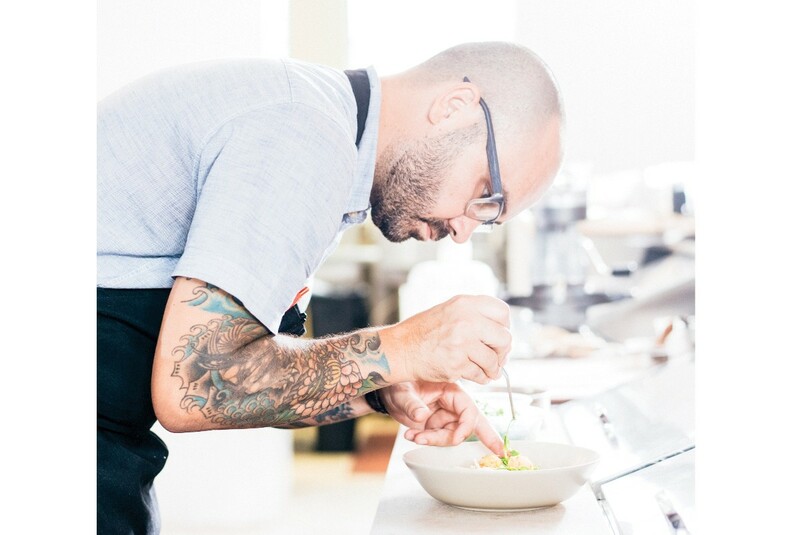 Ferrell Alvarez converted a former mini mart in Tampa into a hip hangout serving street food. 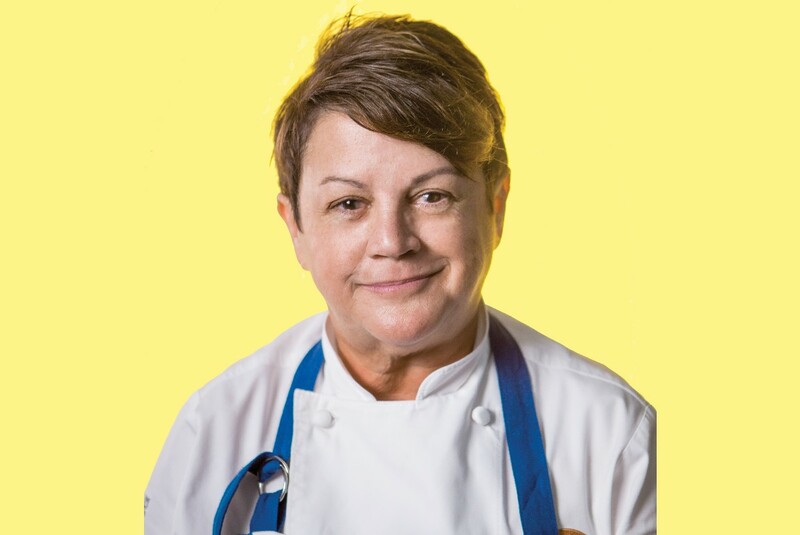 Jeannie Pierola is launching Counter Culture in Tampa. 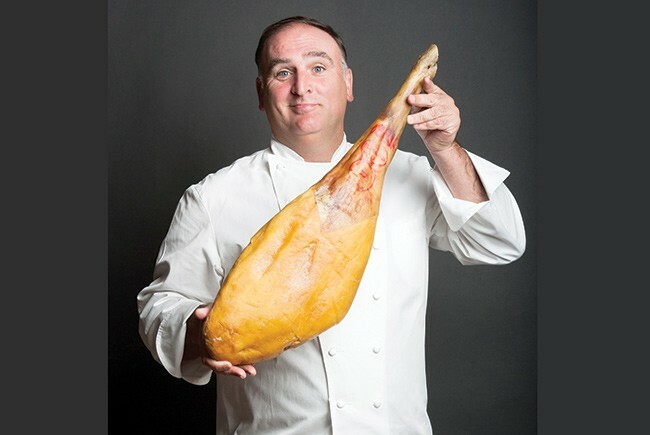 José Andres is expanding his Jaléo restaurant to Orlando. 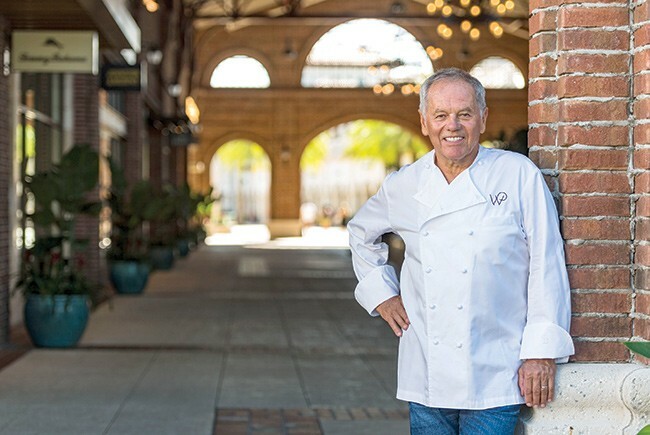 Wolfgang Puck Bar & Grill opened last year at Disney Springs. 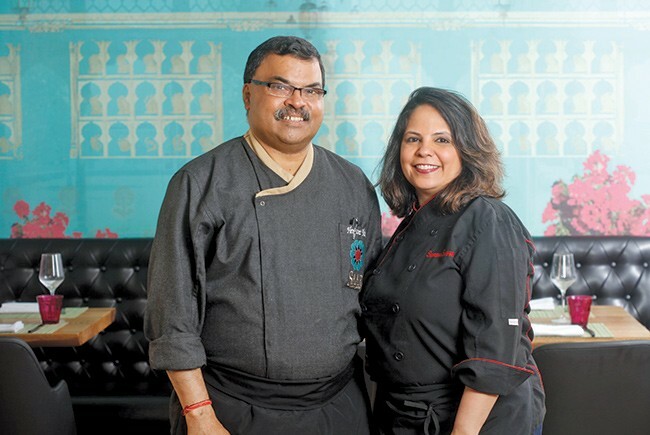 Hemant Mathur and wife Surbhi Sahni have opened Maska in Miami. 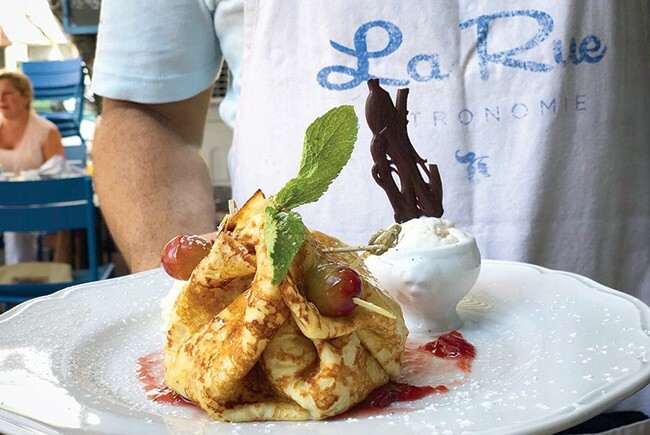 La Rue Bistronomie joins a recent wave of new French restaurants.